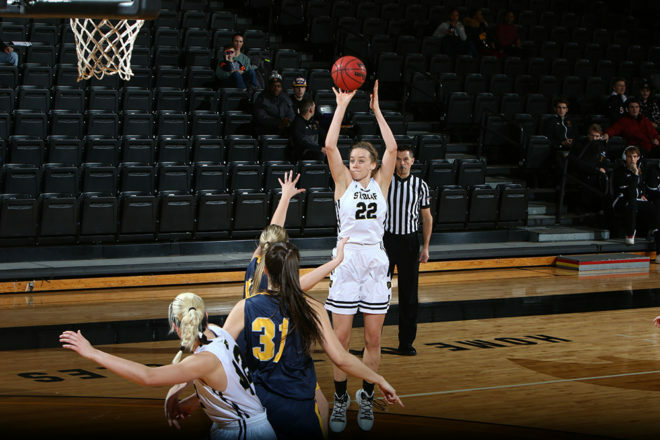 Makenna Ash, a 2015 graduate of Gibraltar High School, became St. Olaf College’s all-time leading rebounder Jan. 26. The senior pulled down 18 rebounds in a loss to St. Catherine University, putting her at 754 for her career. She broke the record held by Betsey Daly. According to St. Olaf, Ash’s 238 rebounds this season are the third most by an Ole in a single season since 1990. Ash averages 11.9 points and 13.2 rebounds per game for the Division III school. 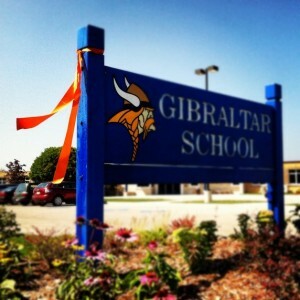 She finished her high school career as Gibraltar’s number two all-time leading scorer.